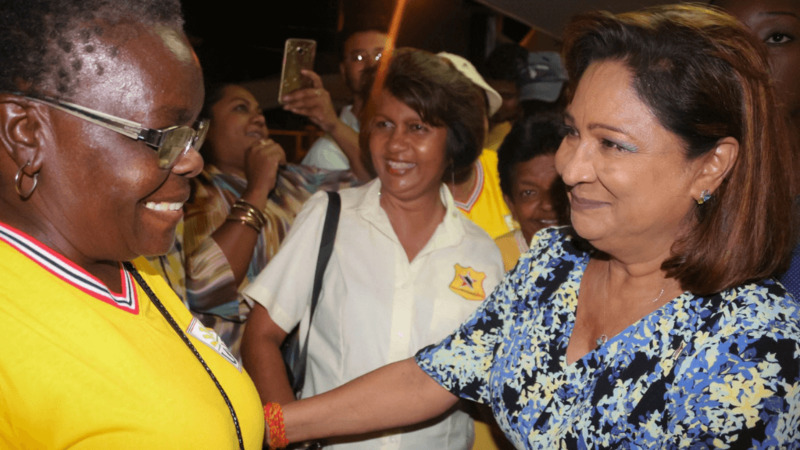 Opposition leader Kamla Persad-Bissessar greets a UNC supporter at the party's Monday Night Forum in Pointe-a-Pierre on September 10, 2018. Photo via Facebook, Kamla Persad-Bissessar. 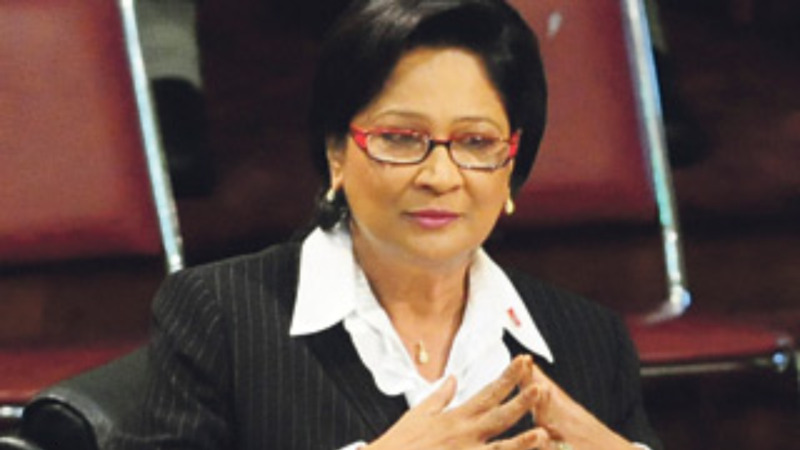 Opposition leader Kamla Persad-Bissessar has been accused of attempting to destabilise the country by “consciously and intentionally utilising race to divide and destroy Trinidad and Tobago”. 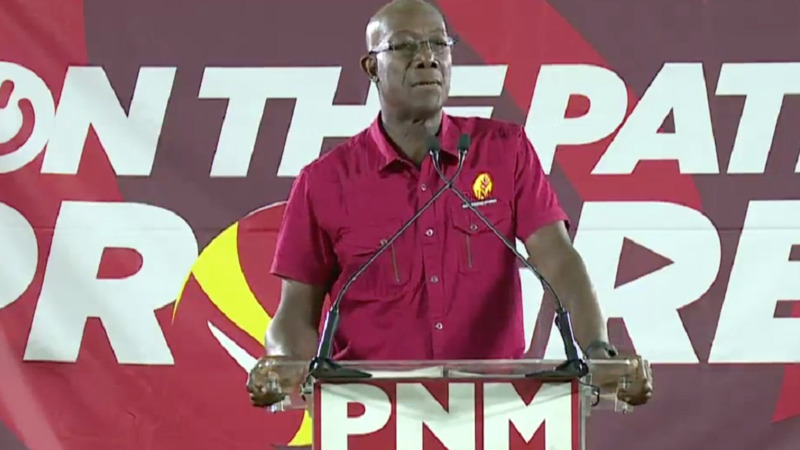 The accusation comes as Persad-Bissessar, while speaking at the United National Congress (UNC) Monday Night Forum on Monday, referred to Prime Minister Dr Keith Rowley as an “Oreo”. She suggested the Prime Minister was a puppet of the country's purported "one percent" and called him their "Oreo". "They tried to own me but I sent them packing. They have their Oreo now, who is their guy, in Keith Christopher Rowley, and that is how the one percent friends and family of Rowley control him," she said. Government is of the view that the comment was an attack on the Prime Minister which it says was done “in a despicable and nakedly racist manner”. In a statement issued through the Ministry of Communications, Government slammed Persad-Bissessar’s comment. Government further stated that it would not stand for such tactics and rejected the brand of politics from the UNC leader. The statement ended with a line referencing the country’s national anthem.